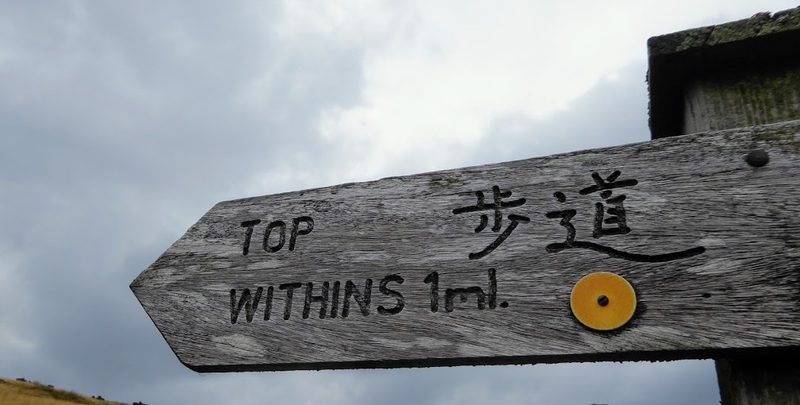 Top Withens or Top Withins? Take your pick. I don’t know which the Japanese choose.